People aren't just searching for weed online. They're finding it. We’re obsessed with buying anything we need online. Art supplies. Vitamins. Adult diapers. All to your door in an anonymous box, and without the need to avert your gaze from the cashier. 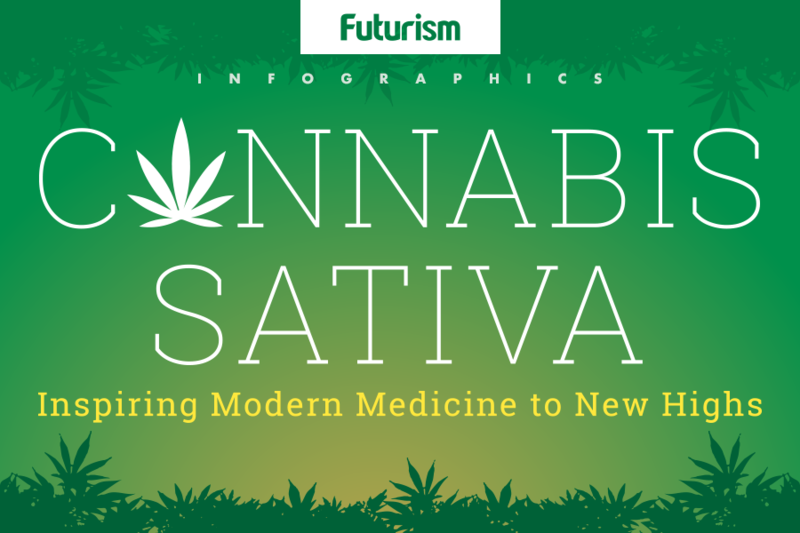 Apparently, marijuana is no exception — Americans are buying weed online in droves. This news comes courtesy of a study published today in the American Journal of Preventive Medicine. It marks the first time anyone has analyzed online marijuana sales by looking at internet searches and the resulting links. 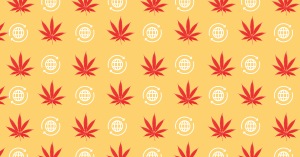 For their study into Americans’ online pot-purchasing behavior, the research team started — where else?— with Google. Specifically, they looked at searches on the platform between January 2005 and June 2017, excluding those from the U.S.’s six least-populated states. First, they isolated all the searches including terms such as “marijuana,” and “weed” in combination with “buy,” “shop,” or “order.” From that list, they eliminated searches that were clearly unrelated or off-topic, such as “order weed killer.” This left them with 12 terms tied to the thing they actually wanted: buying marijuana through the internet. Next, they looked at how often people searched those terms each month. They found that, in the 12 years they studied, searches tied to buying weed online increased by 199 percent relative to all searches on the internet. In June 2017, the numbers soared as *high* as 2.4 million in a single month. The searches weren’t restricted to particular parts of the country — all but two states the researchers analyzed saw a growing number of searches each month. Not content to simply track search totals, the intrepid team also wanted to know where their list of terms would take them online. You know, for research. In July 2017, they typed each of their pre-determined keywords into Google, hit “search,” and analyzed the first two pages’ worth of links. Of those links, 41 percent were to retailers offering mail-order marijuana. For two-thirds of the searches, the very first link led to such a retailer. Their conclusion: People aren’t just searching for weed online. They’re finding it. This wouldn’t be a problem if buying weed were the same as, say, buying shoes or electronics. Though nine states and Washington D.C. now permit recreational marijuana use, none permit its sale online. Buying online may be more convenient, but there are good reasons why it’s not allowed. When people buy online, states might miss out on the major financial benefit of legalizing recreational marijuana: taxes. Even more importantly, it’s harder to regulate who is buying the weed. In states where marijuana is legal, buyers must be 21 or older, and it’s far easier for those below that limit to fake their ages online than in person. The study’s authors noted in a press release that public health leaders must intervene to prevent these sales, perhaps by convincing internet service providers (ISPs) to remove mail-order weed retailers from search engines. Of course, that wouldn’t stop teenagers from purchasing weed if they were really determined to get it. But as U.S. states relax their marijuana laws, the nation needs to take precautions to keep the drug out of the hands of people who shouldn’t have it. Addressing mail-order marijuana seems like a pretty good place to start.